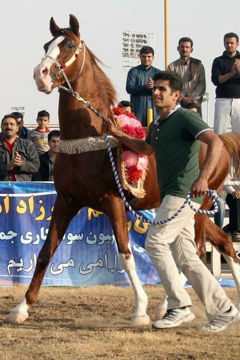 The winner of Iran’s 2017 WAHO Trophy has been announced. 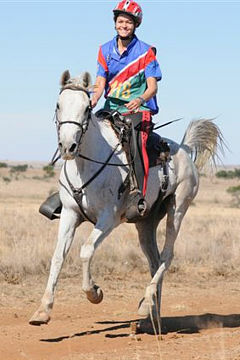 The award goes to the exceptional and brave mare Roghabieh Sardar, in recognition of her outstanding achievements first of all in 2 seasons of racing, and more recently her success in the very competitive and demanding sport of endurance. 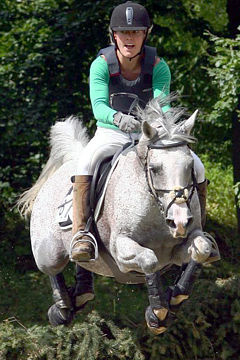 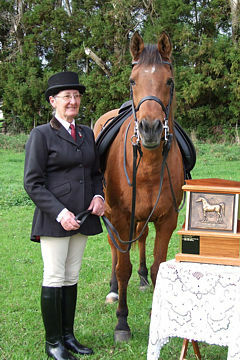 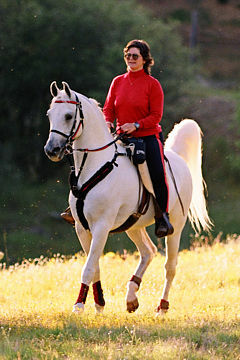 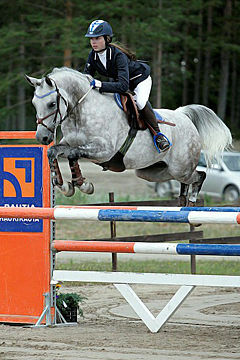 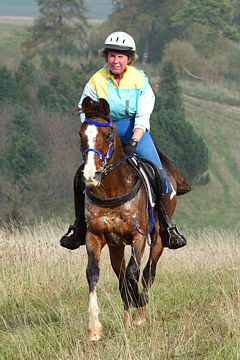 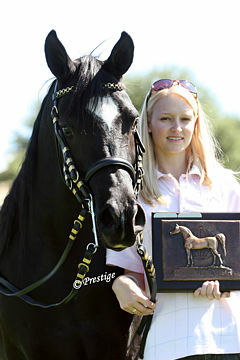 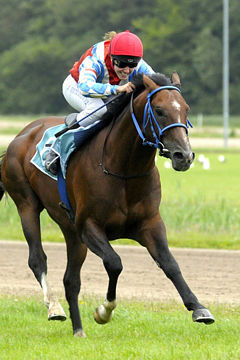 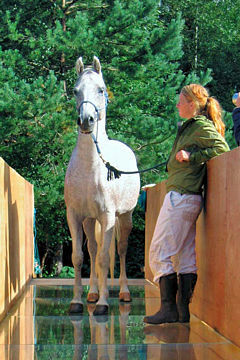 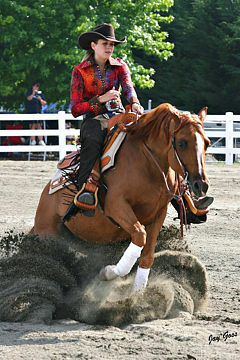 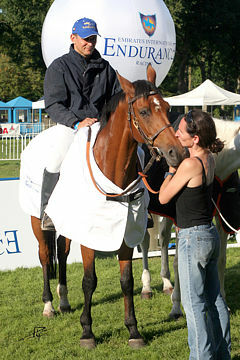 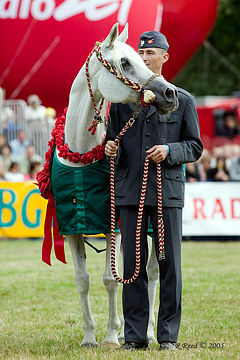 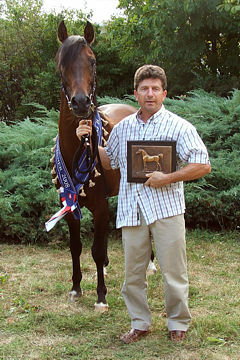 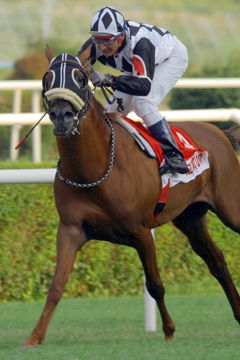 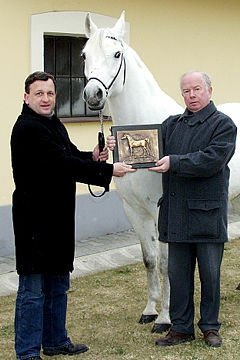 Roghabieh Sardar competing in endurance with her owner, Mr. Heshmat Hassanzadeh. 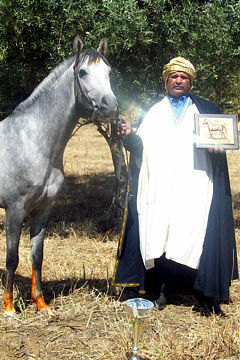 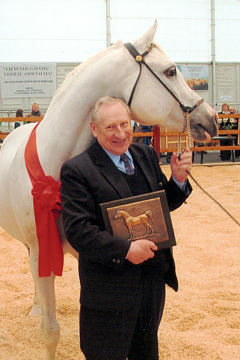 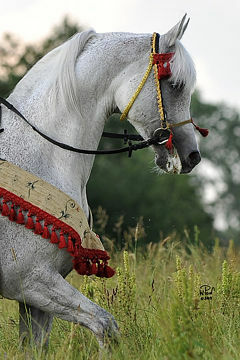 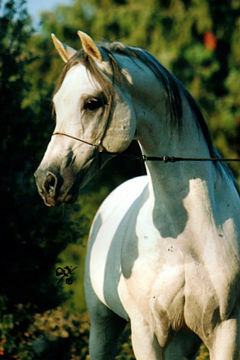 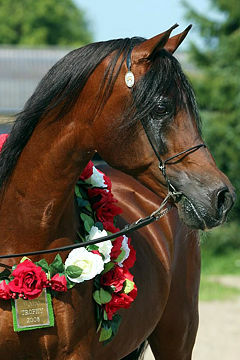 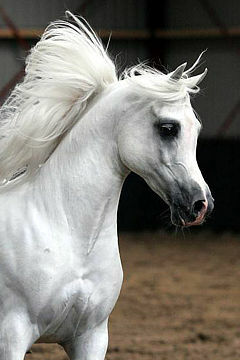 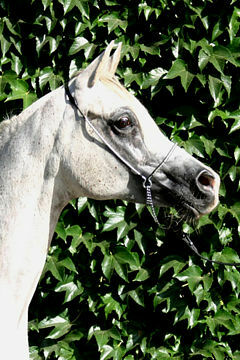 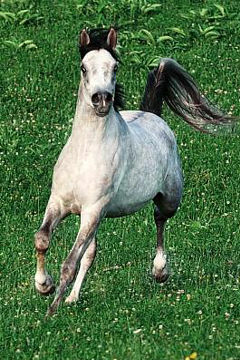 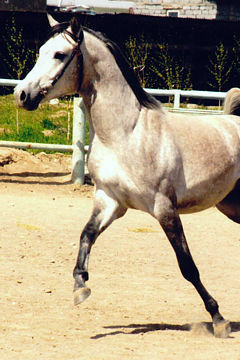 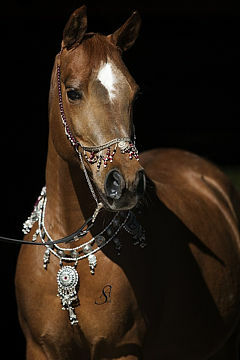 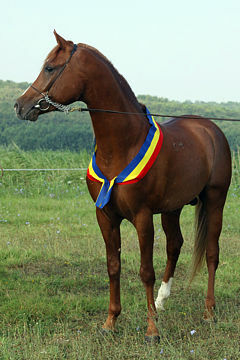 Sired by the influential Straight Egyptian stallion Mobarak, her dam Bahrieh Sepahour descends entirely from very old Iranian bloodlines, on the maternal grandsire’s side all are of the Wadnan Khersan strain, and on the maternal granddam’s side all are of the Hamdanieh strain. 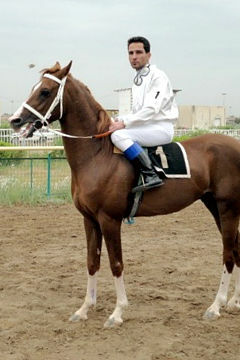 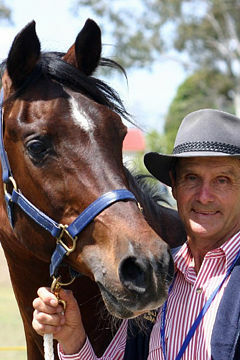 Roghabieh Sardar is a very deserving winner of the WAHO Trophy.